Orbis Economics: GST and De-stocking: Where's the proof? GST and De-stocking: Where's the proof? A key argument offered as an impact of GST on economic growth has been in terms of the de-stocking effect. The idea here is that as the GST was to be implemented, producers and sellers of goods decided to get rid of their excess stocks first, which were priced as per earlier tax rates, in Q1 2017-18. Only once the GST was implemented was another batch of fresh stock expected to enter the markets. This sounds like a reasonable enough argument, and reports indicated enough anecdotal evidence in favour of it. A look of data on stocks, however, offers a distinctly different picture. The RBI’s quarterly Order Books, Inventory, Capacity Utilisation survey released in October this year, actually shows a buildup in inventories during Q1, 207-18. The inventory to sales ratio increased to 46.7% - a number higher than that during both the previous quarter (42.4%) and the corresponding period of the previous year (45.3%). Both stocks of finished goods and raw materials contributed to this rise. Further, new orders increased in year-on-year terms in both Q4, 2016-17 and Q1, 2017-18 by 15.7% and 11.3% respectively. This suggests that demand for goods continued to be robust, both in terms of a spillover from Q4, 2016-17 and Q1, 2017-18 as well. Average backlog orders and average pending orders also continued to shrink on a year on year basis, indicating that production continued at an even, if not accelerated, clip. These two data sets raise the question: Was there a hit to production at all on account of GST? It is possible that the data considered in the survey is far too small to paint a bigger picture. 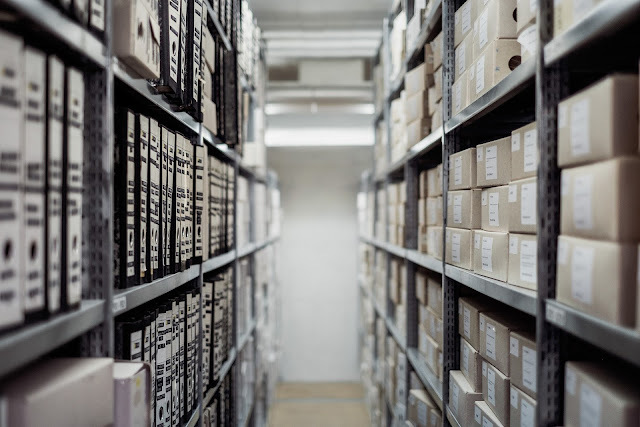 Even though the overall survey covers 805 manufacturing firms, comparable data for inventories is available only for 372 companies and for order books for 156 companies. Given the large informal nature of the Indian economy, it is thus likely that at least some part of the story was missed in the survey. At the same time, it would be wrong to negate the critical relevance of the data that we do have. The upshot: While GST could have had some de-stocking impact, the extent might have been overplayed. The industrial sector has been in doldrums for a much longer time. Some softening in consumption expenditure has likely added to the woes of Indian industry. Added to this, if we consider a pickup in merchandise exports, it is likely that some demand for domestic goods could be getting substituted for by foreign goods, further reducing demand for industrial products. Dont miss a single post. Subscribe by e-mail. 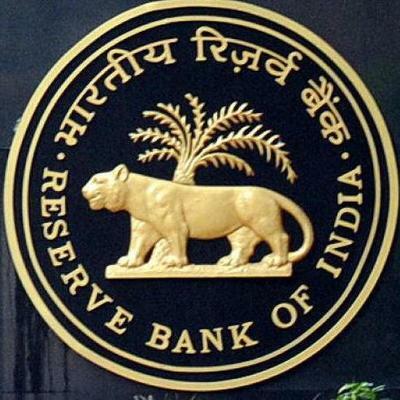 Time to rethink inflation targeting for now? 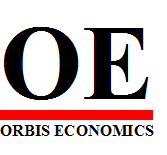 (C) Orbis Economics, 2012. Simple theme. Powered by Blogger.